Humans are a trinity made up of body, mind, and spirit. We are basically, a spirit living in a body, possessing a consciousness or mind.Now my mind is either going to be controlled by fleshly desires, or it is going to be controlled by spiritual desires. 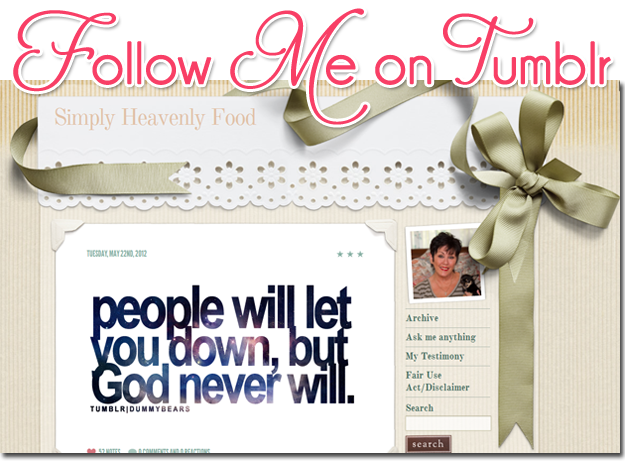 If I'm living after the flesh, giving in to the passions and desires of my flesh, then the result will be that I will have a carnal mind. Paul said “we are to bring every thought into captivity to the obedience of Christ” (2 Cor. 10:5). 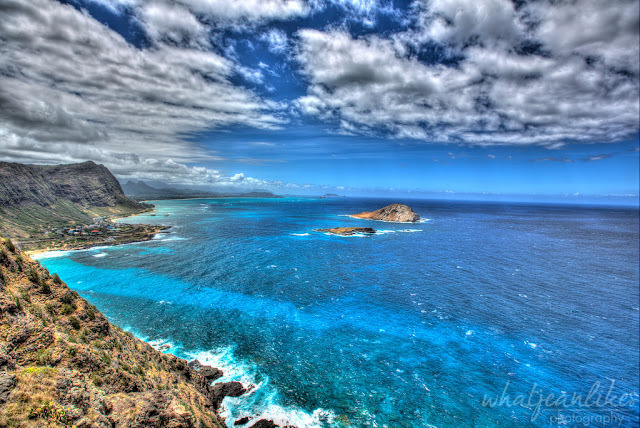 Aloha Friday Blog Hop Giveaway!! 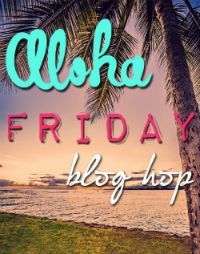 I'm Co Hosting the Aloha Friday Blog Hop!